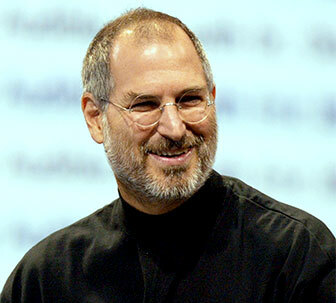 Steve Jobs is a name, which is world renowned for his innovation, technology and apple incorporation. Steve Jobs was the co-founder of the world renowned Apple incorporation along with Steve Wozniak. He has become a driving force behind the Apple incorporation for years. He was born on 24 February in 1955 in Palo Alto, California. He was born to Joanne Simpson and a Syrian father. Later after a few years, Paul and Clara Jobs, who lived in Mountain View California, adopted Jobs. In the year 1972, Jobs went ahead to study in Homestead High School in Cupertino. He also enrolled in Reed College in Portland, from where he dropped out after a year to take up further education in philosophy and foreign culture. A keen enthusiast in technology that he was, Steve took his first job at Atari Inc. After saving up some money, Jobs took off to India in search of enlightenment. He was a Lutheran by religion but later converted to Buddhism. Jobs came back and resumed with HP. Wozniak convinced him to leave his job and venture into a technology business. He started two other ventures, one was Pixar and other one was Next. He was also a part of the board of directors of Walt Disney incorporation. He had his first wedlock with Chris-Ann Brennan, after which her first daughter Lisa was born. However, Jobs denied paternity in the court of law. Moving on, he later married Powell Jobs and was diagnosed with cancer of the pancreas, when he resigned as the CEO of apple incorporation and assumed the role of Chairman of the Board. He died October 5, 2011 at the age of 56. Jandali was the biological father of Steve Jobs. He was a Syrian casino executive when Jobs was born. Joanne Carole Schieble and Jandali were the unwed couple at that time, so they decided to give away the baby for adoption to Paul and Clara Jobs. 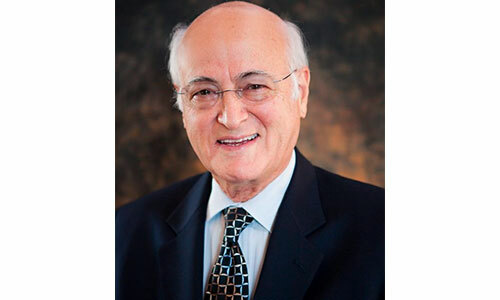 Jandali was also a political science professor. He never tried to meet Jobs. Jandali thought that Jobs would feel that he is after his riches. Even after a public request to meet his biological father, Jandali never came out in the open. She is the biological mother of Steve Jobs. She was a graduate from the University of Wisconsin. She and Jandali gave jobs away for adoptions at an early stage. The legal father of Steve, he adopted Jobs when he was born. Paul Jobs worked as a Coast Guard veteran and machinist. The family lived at the Mountain View, which is also known as Silicon Valley. Clara Jobs adopted Steve. She worked as an accountant. 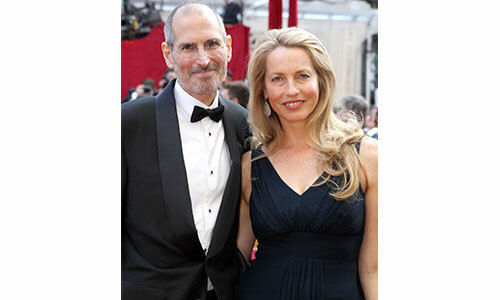 Powell is the wife of the Steve Jobs; they married in the early 1990’s. She was born on 6th November 1963 in New Jersey. Laurene Powell was a MBA graduate at Stanford business school. She earned B.Sc in Economics from the Wharton School and a B.A from the University of Pennsylvania. Powell is an American business executive and founder of the Emerson Collective. Powell controls and runs the Steven P Jobs Trust. 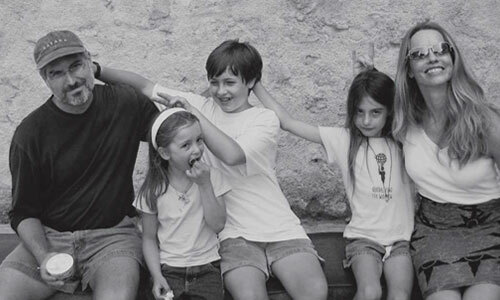 The couple married on March 18, 1991, and lived in Palo Alto, California along with their three children. Before his death in the year 2010, Jobs’ net worth was estimated to be 5.5 million dollars by the Forbes 2010 magazine. He was rated as the 136th richest man in the world. 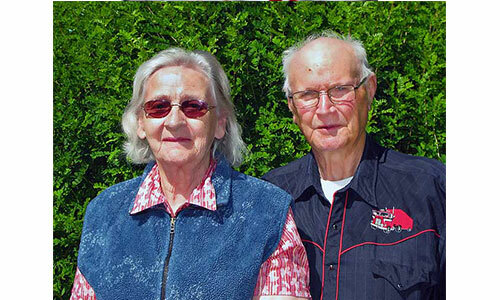 After his death, his widowed wife Powell continued the legacy. Powell and family have been rated as #27 richest people on the Forbes list of billionaires, the real net worth being $16.1 Billion.